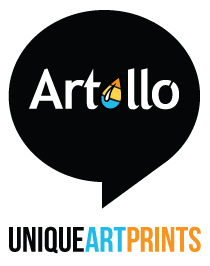 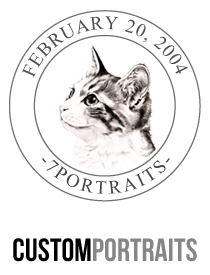 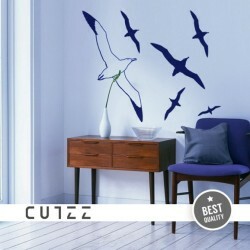 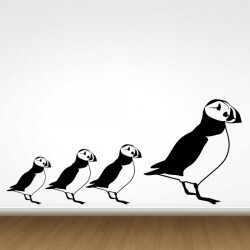 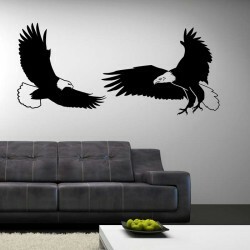 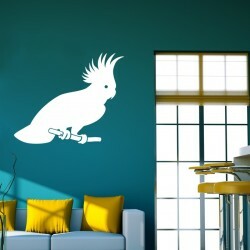 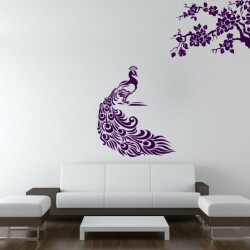 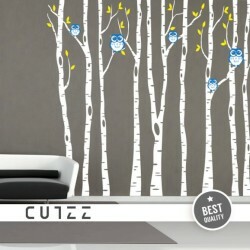 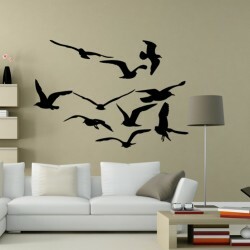 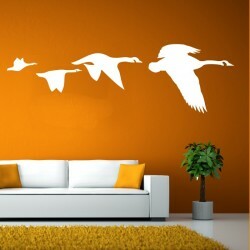 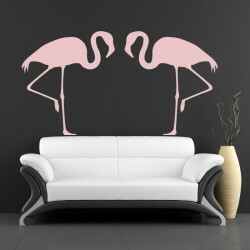 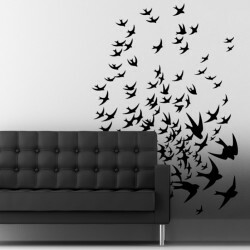 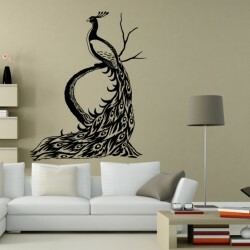 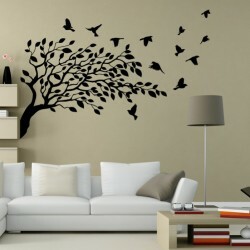 High-quality Birds Vinyl Wall Decals. 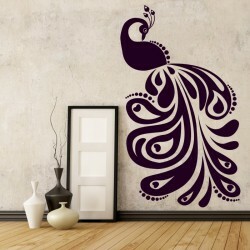 Precisely tailored, easy to apply, vivid colors, unique design. 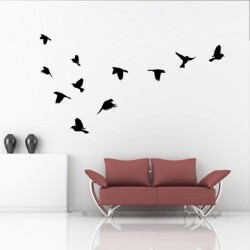 Easy and clean installation, instruction included.